The newly renovated and expanded hotel is located in a central location between Gaschurn and St. Gallenkirch and is therefore in close proximity to the most beautiful skiing and hiking areas of the Montafon. The personal contact with our guests is our priority. We are looking forward to your request. With special activities we would like to make your holiday in our house even more special. In 1953, the hotel opened its doors with four beds under the name of Pension Alpenrose. In 1958, the guest house was built and the dining room was built in 1962. In the 80s, the guest house was rebuilt and the main building extended. It took quiete a while for others in the small village of Gortipohl to imitate what my grandfather achieved back than. In 1993 my mother took over the business, and managed it along with my father. Since 2013, I have been continuing the company in the third generation and am proud to have built up a large circle of friends and regular customers over the last few years. 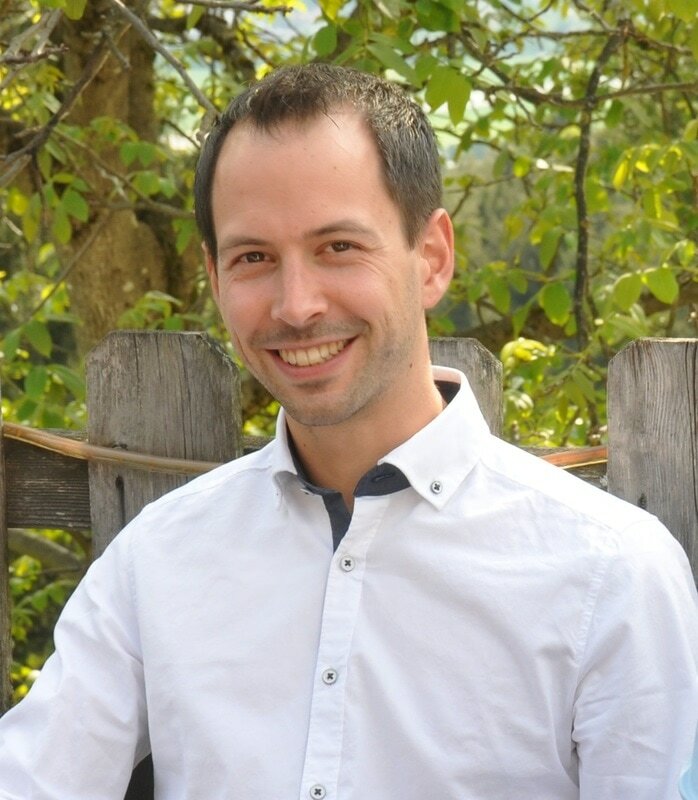 Since then I have been working on the realization of my dream of giving the Hotel Alpenrose fresh air. In the winter of 2016, finally, the starting shot for the large project "New Hotel" finally fell. New hotel means not only new rooms and a new dining room but also a completely new concept. An absolute new beginning also includes a new name. 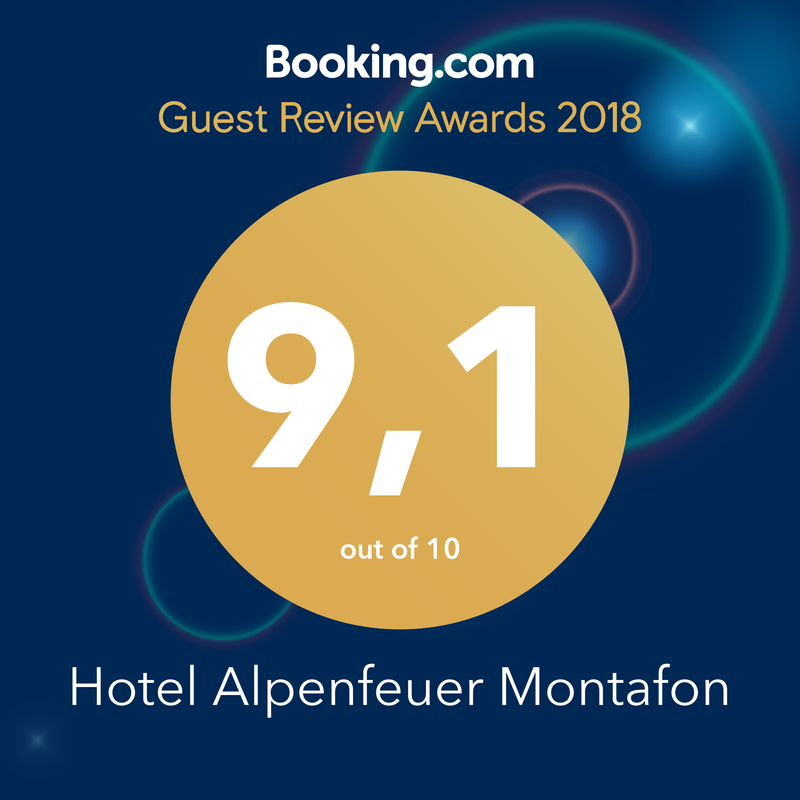 After a couple month of including our regular guests into the renaming process we chose the name "Hotel Alpenfeuer Montafon". Most of the newly built and modern equipped rooms, an open, spacious dining room and a modern, varied wellness area are now part of the hotel. We are already looking forward to welcome our new and regular guests to the reopening in the winter of 2017/18. Our hotel consists of three buildings that have been built over the years and are connected to each other. The oldest part of our hotel, the "Stammhaus", contains 11 rooms, most of which have been renovated. Within the last 2 years all of the corresponding 11 bathrooms have been remodelded. The building "Alpenrose" has been completely renovated, resulting in 14 comfortable and cozy rooms. In our completely new "Fire" hotel, you will find 14 rooms, which ensure a comfortable holiday. 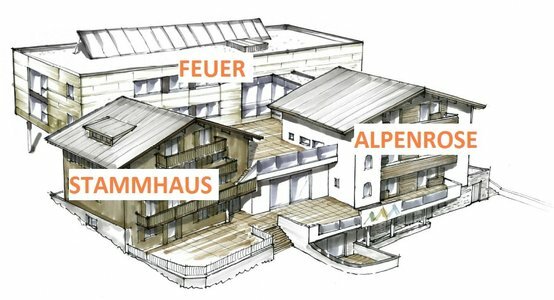 In order to offer our guests even more comfort, the building tracts "Alpenrose" and "Feuer" are connected by a passenger lift. Our completely redesigned wellness area invites you to relax after an active day. 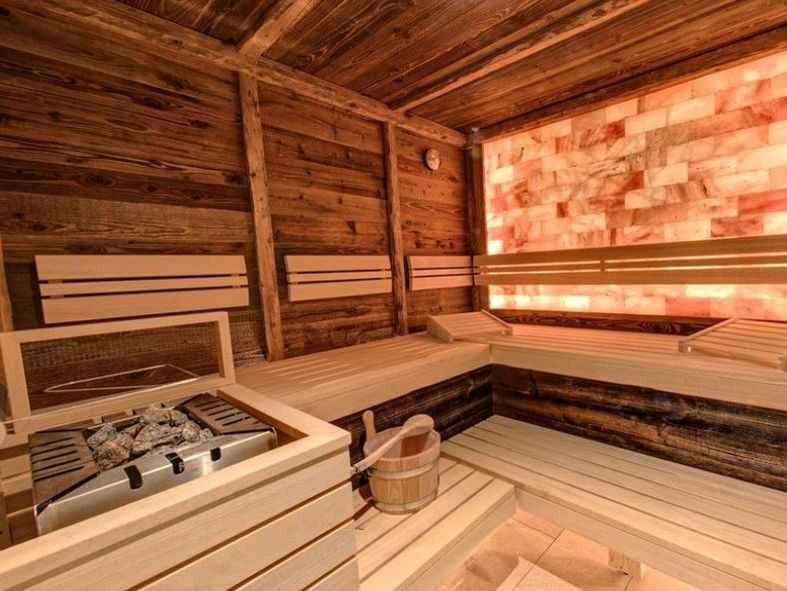 Saunas, resting rooms and Kneipp basins allow your body to relax. 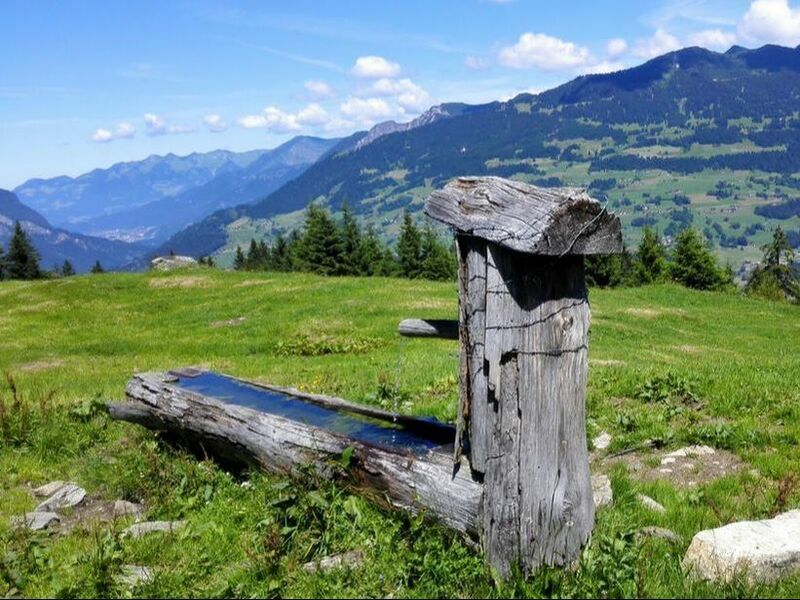 Find out more about the holiday region of Montafon, discover the many possibilities with the free BergePLUS program and create your personal holiday program with the help of our excursion tips.